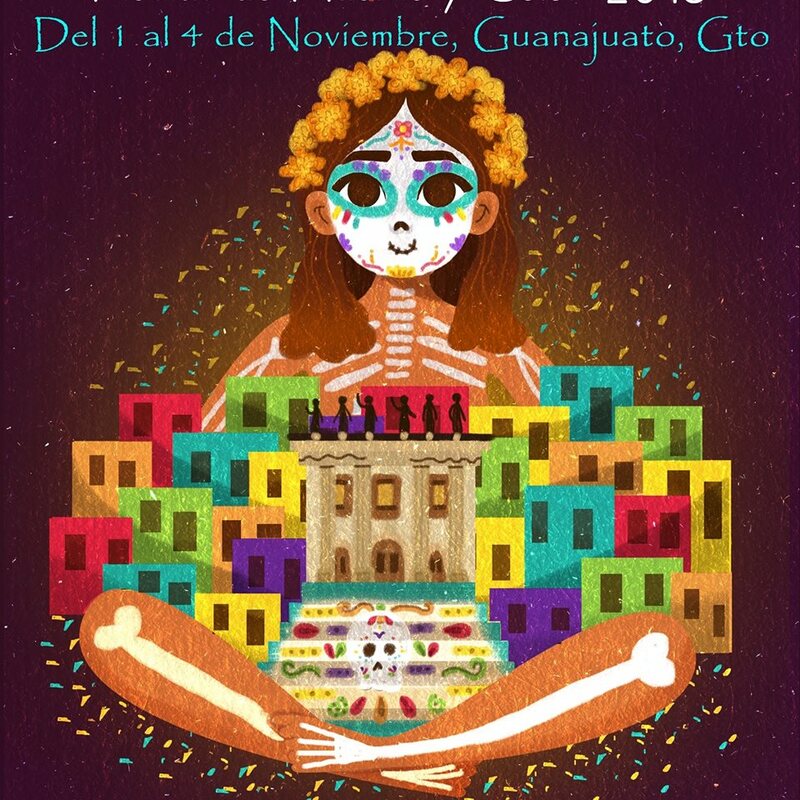 “After the big success of the International Cervantino Festival, -FIC-, now comes the Day of the Dead weekend and the state of Guanajuato expects the arrival of 371,000 visitors from November 1st to the 4th, 10% more people compared to the same period last year”, estimated the Ministry of Tourism. Hoteliers in Guanajuato expect an occupation of 81% with the arrival of more than 14,000 visitors during the long weekend, that goes from Thursday 1 to Sunday 4 November. The arrival of 69 thousand tourists to hotels across the state is also estimated, a figure that represents an increase of 10% compared to 2017; with an average occupation of 59%, which represents an increase of 5%. An economic impact of one billion pesos is expected for the holidays, an amount that will represent an increase of 10% compared to 2017. 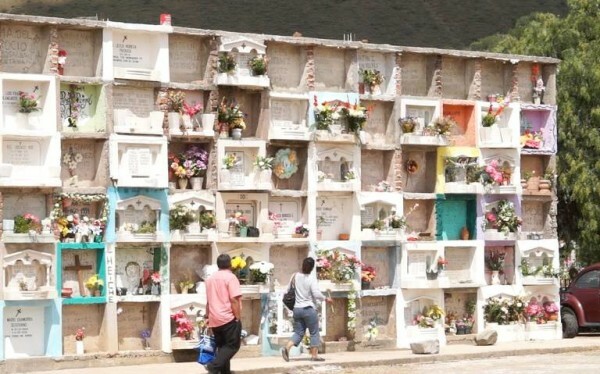 In addition to visiting the tourist attractions of Guanajuato, visitors can experience the “Festival of Souls” to be held from October 26 to November 11 in the Magic Town of Dolores Hidalgo, Cradle of National Independence. They will also be able to attend the fifth cultural festival “La Catrina Vive, Fiestas de Muerte y Color!” which will take place in the Historic Center of the state capital from November 1 to 4. The forecast for San Miguel de Allende is 8,552 (76% hotel occupancy), while 20,000 tourists are expected in León, the “shoe capital of the world” with an estimated occupation of 66%.